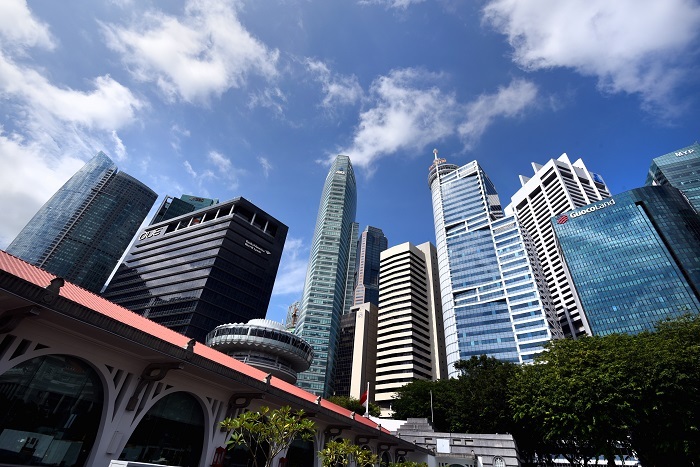 Flexible work spaces could increase by a further 20% y-o-y to a combined 2.7 million sq ft within the Singapore CBD in 2019, according to Colliers International. The projected increase of about 580,000 sq ft includes recent leases that have been signed and represents about 5% of the total office stock (all grades) in the city centre. These data were presented at Colliers' launch of its inaugural Landlord Sentiment Survey in Singapore on Jan 24. Flexible workspaces, which comprise co-working space and serviced office operators, have seen tremendous growth in recent years. The sector grew an estimated 670,000 sq ft in 2018, says Colliers. About 90% of the respondents have a flexible workspace provider within their buildings, which they believe add value to their tenants, the survey showed. Of those, 25% of the respondents have both serviced office and co-working space in their property, while 40% have only serviced office, and 25% only co-working space. Conducted from 2Q to 3Q2018, the survey polled landlords whose properties represent more than 50% of the Premium and Grade-A stock in Singapore’s CBD. The properties are all mixed developments comprising an office component. The poll also revealed that 75% of the respondents’ buildings have less than 10% vacancy, indicating tight vacancy rates across prime office buildings in the CBD. The limited availability of large contiguous space in the CBD could hamper a landlord’s ability to meet tenants’ expansion needs, says Rick Thomas, Colliers’ newly appointed head of occupier services for Singapore. CBD Grade-A office supply completion this year is likely to remain similar to 2018’s level, at about 0.7 million sq ft. Office properties expected to be completed this year include 18 Robinson, 9 Penang Road and Funan. The Banking & Finance sector continues to be the ideal occupier segment for the respondents (80%), followed by Technology, Media & Telecom (60%) and Professional Services (45%), the survey showed.